D-7: “Pioneers and Adventurers of Solar Energy”: an exhibition and a book about the past of solar adventures! On Monday, October 22, 2018, PlanetSolar Foundation will inaugurate in Montreux its traveling exhibition “Pioneers and Adventurers of Solar Energy”, with the presence of Prince Albert II of Monaco. 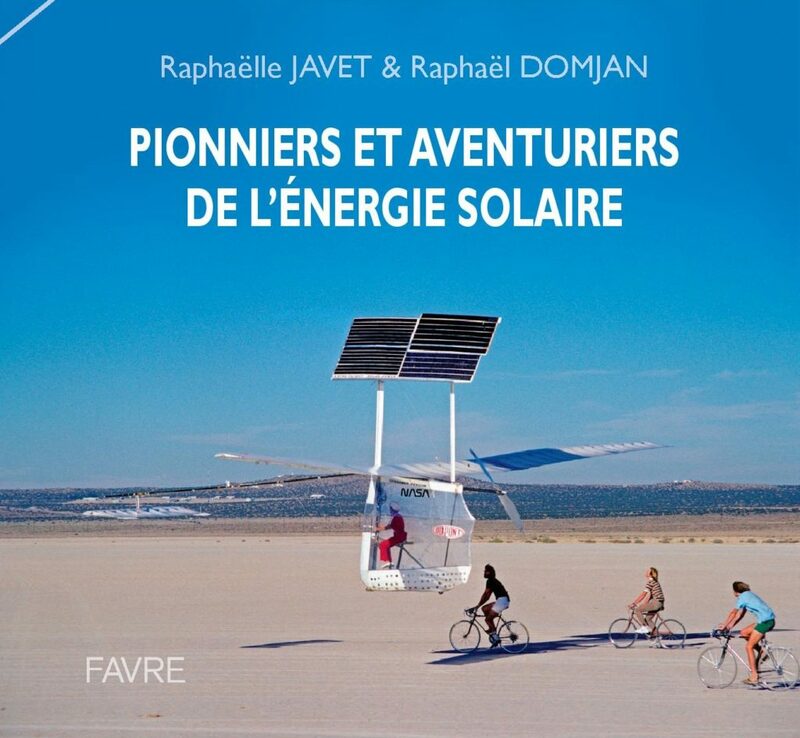 A book, edited by Editions Favre and co-written by Raphaëlle Javet and Raphaël Domjan, director and president of the PlanetSolar Foundation, will also be presented for the first time. A gala dinner, with more than 300 guests, will follow this opening in the prestigious Fairmont le Montreux Palace. Since 3 years, the Foundation has been carrying out research and development work on solar energy adventures. Since the 1960s, solar energy has enabled men to envision a sustainable future that respects the environment. To continue to dream and to explore the world, some pioneers have moved away from fossil fuels to find another source of mobility. They have demonstrated the incredible potential of solar energy through their original machines powered by the sun. On land, on the water or in the air, photovoltaic energy has been developed through visionary projects. From the first solar car to the current solar cars, from Solar Craft I, the first solar boat in history, to PlanetSolar, the great solar catamaran that made the first solar-powered world tour, from the first flight of Solar One in 1978 to Solar Impulse’s aerial world tour, the project “Pioneers and Adventurers of Solar Energy” allows you to immerse yourself – thanks to an exhibition and a book – in the most memorable episodes in the history of solar adventures. Monday, October 22, 2018, from 18:30, at the Fairmont le Montreux Palace, Montreux. EVENT SOLD OUT. from Tuesday, October 30, 2018 to Saturday, November 17, 2018, in Marin Center (NE), opening hours of the Migros center.